In a string of updates we received from Bandai Namco, it seems there was a bit of confusing on their PR’s part. We received not one, not two, but three different updates regarding Digimon World: Next Order and what systems it will be releasing on when it reaches North America. Previously we were told that the title would be available on both the PlayStation 4 and PS Vita, however, that isn’t the case. Bandai Namco has reached out to us and updated the announcement, stating that Digimon World: Next Order will be available only for the PlayStation 4, in both a retail boxed and digital edition only. BANDAI NAMCO Entertainment America Inc. the premier publisher of anime videogames today announces Digimon World: Next Order is coming to the Americas exclusively for the PlayStation®4 computer entertainment system in both digital and boxed-retail versions. Digimon World: Next Order is scheduled to launch in the Americas in early 2017. 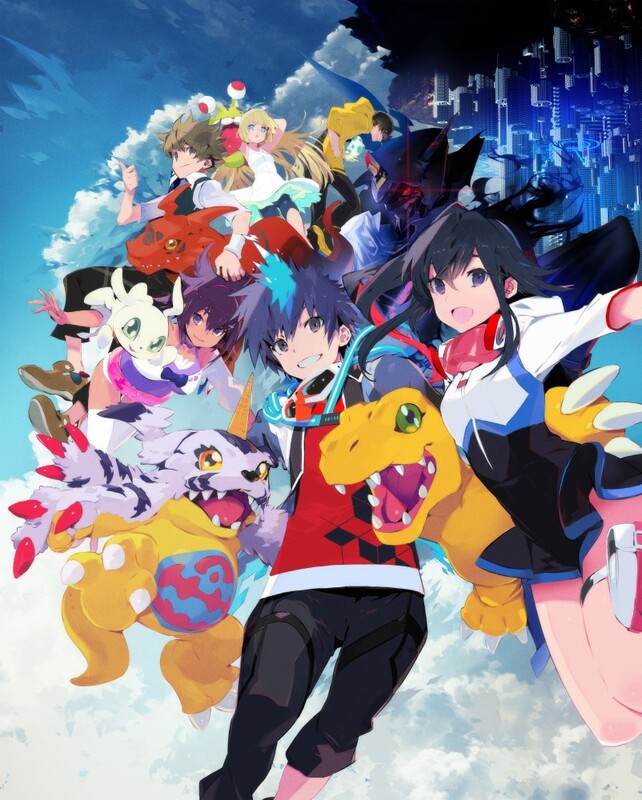 Digimon World: Next Order is currently rated “RP” for Rating Pending by the ESRB. The game will be coming to the Americas exclusively for the PlayStation®4 computer entertainment system in early 2017 in both digital and boxed-retail versions. So there you have it, no PS Vita version of Digimon World: Next Order for North America. I really hope that those PS Vita owners aren’t too upset over this, especially since they were misinformed originally.